Samsung’s existing flagship Galaxy S9 and Galaxy S9+ smartphones are far from long in the tooth, but their replacements are already rumored for an announcement either during the upcoming CES event, or shortly after it at MWC. There have been plenty of leaks surrounding the device over the past few weeks too, and now we may have our first real peep at what the device will look like when it finally has its big debut – whenever that may be. 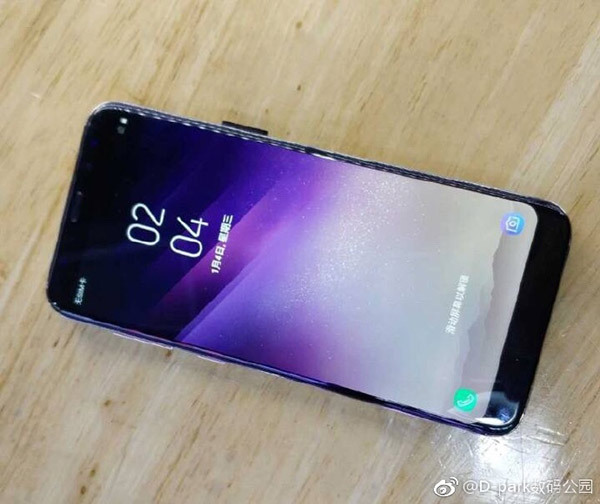 As is so often the case with smartphone leaks, the newly spotted images come courtesy of Chinese social network Weibo, with a user posting five images that give us our best look yet at what we can expect from the Galaxy S9 and Galaxy S9+. Just as we had been led to believe, the new phones will look very similar to the handsets they will replace, although the bezels do appear to be tiny bit thinner than their older brethren. The legitimacy of the images is lent credence by the photos showing the rear of the device. 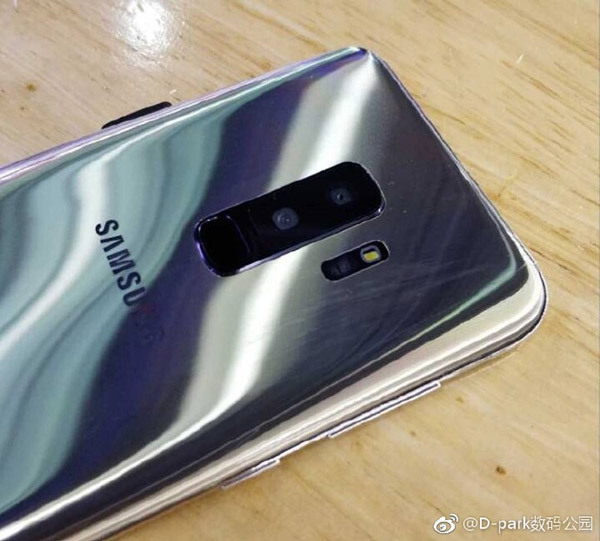 Rumors had already claimed that Samsung will (thankfully) move the fingerprint sensor from beside the rear-facing camera, to below it. The current Galaxy S8 and Galaxy S8+ offerings have their camera in a position that is almost impossible to reach unless you have large hands, especially if you are wielding the Galaxy S8+. Samsung does at least appear to be learning from that mistake. 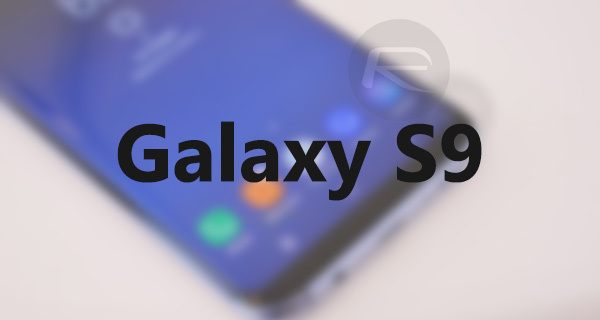 When the two phones are finally unveiled, we expect the Galaxy S9 to feature a 5.8-inch display with the larger Galaxy S9+ packing something in the region of a 6.2-inch screen. There is also expected to be a headphone jack and microSD card slot just like the previous models. Seriously I’m not excited about new phones anymore. All are almost typically the same. I’ll get excited once foldable phones are a thing or one that has the compatibility like r2d2 3D projection. I just want a jailbreak to get 5 icon dock and themes on my iPhone 7. One good thing about android devices as you can customise them without a jailbreak/root. Now for iOS 11 but for developers at the mo. The future may be looking bright but you are correct. Every new iPhone feels like am S model and must phone upgrades are only ever minor improvements. Graphene batteries is the change I’m most looking forward too. Yup, I agree. I just look forward to a jailbreak nowadays. I bought a 7+ a few weeks ago on 11.1.1 as a jailbreak is around the corner once cydia gets updated. Im still rocking my 5s as my main phone since it’s jailbroken. Although the 5s is smaller and a little slower, it still has more packed features than the 7+ lol. ….currently I treat my 7+ as an “iPad” ? ….but once cydia gets updated I’m jailbreaking and connecting the 7+ to the mobile network to be my main phone lol. They all look the same… they all copy each other for features.. only surprising thing is how poorly performance wise the S9 stacks up. The same argument can be said about how iPhones look the same. But besides that, how do you know that it performed poorly?